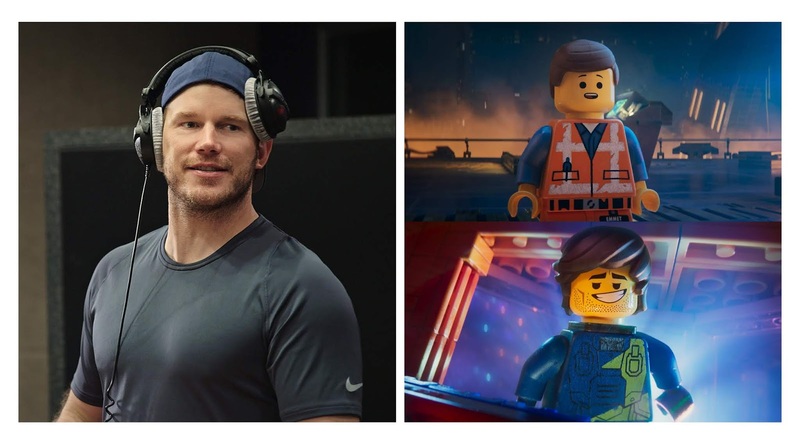 Power couple Emmet and Lucy famously clicked despite vastly different personalities and skill sets in 2014’s “The LEGO Movie.” What keeps them together is that amazing history and their real affection for each other. 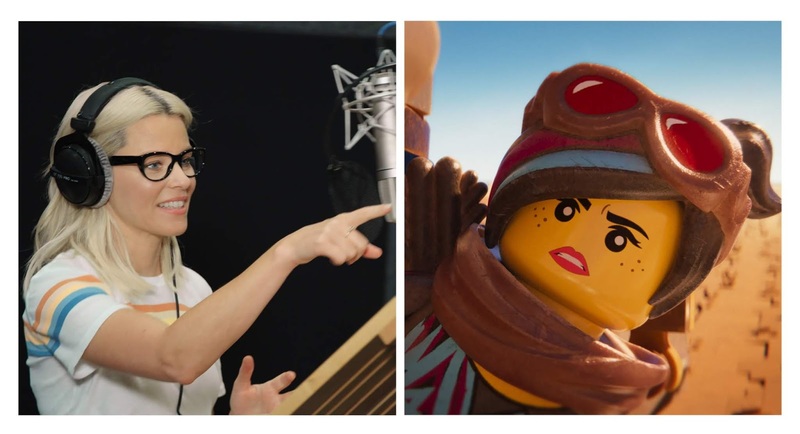 But, what threatens to separate them now is Lucy’s concern that Emmet isn’t tough enough for this harsh new reality…and Emmet’s fear that he’s going to lose her if he doesn’t do something about it, in Warner Bros. Pictures’ highly awaited sequel, “The LEGO Movie 2” starring Chris Pratt (Emmet) and Elizabeth Banks (Lucy). Naturally, she does it from love, and Emmet tries, poor guy. But brooding and looking grim just doesn’t work for him. Not when there are shooting stars to wish on, pink valentine hearts that declare “I love you” in tiny, sugary voices, and a cozy little dream home to build for their future, with a double-decker porch swing, trampolines, and a room just for eating waffles. Another wild card in this deck is rock’n’roll Rex Dangervest, space pilot of the Rexcelsior and a self-described galaxy-defending archeologist, cowboy and raptor trainer who appears out of nowhere when Emmet needs a hand. The quintessential super-cool tough guy, complete with swagger and just the right amount of chin stubble, Rex is a Master Builder with some unexpected skills in his repertoire. “The LEGO Movie 2” is distributed worldwide by Warner Bros. Pictures, a WarnerMedia Company.